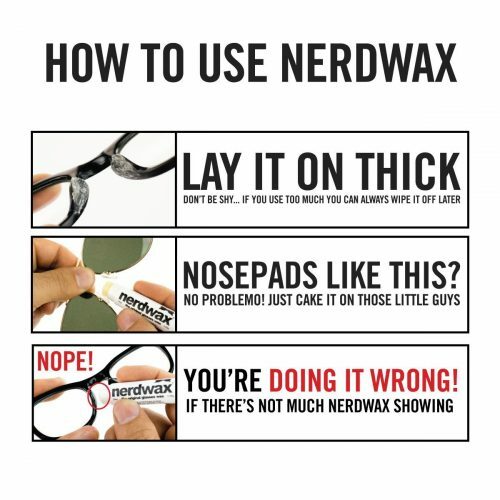 Nerdwax Stops Your Glasses From Slippin’ Down Your Face! Fist pump if you’re one of the glass nerds like me, you’ll definitely know the struggle of trying to keep your glasses on your face especially on hot summer days. On the bright side, Nerdwax has seem to have found the ultimate solution for us! 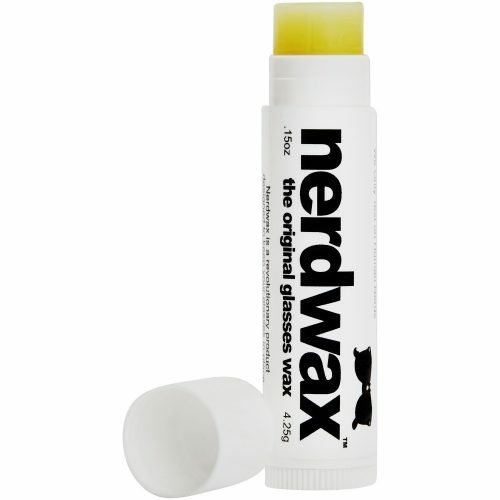 Nerdwax is a beeswax based blend of All Natural and Certified Organic Ingredients including Beeswax, Coconut Oil, Gum Rosin, and Peppermint Oil, specially formulated to keep your glasses in place while you live your life. 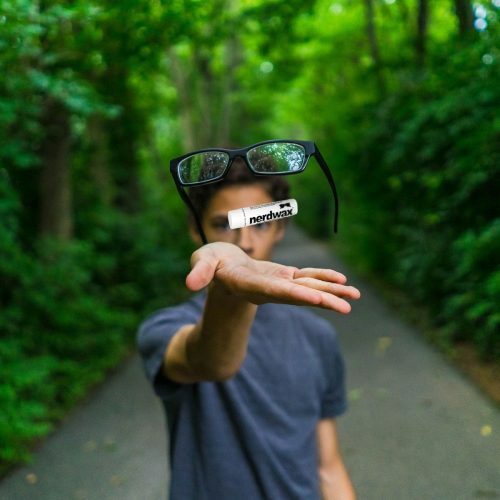 You’ll be able to move around more freely without worrying that your glasses are going to slip down your face and potentially break it. 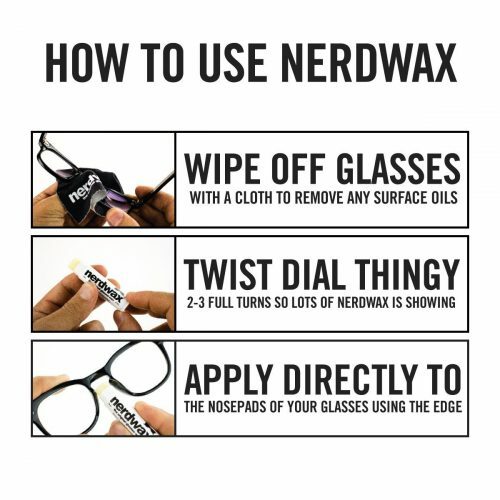 Depending on how much you apply and the nature of your skin, the Nerdwax can help your glasses stick to your face from 1 hour all the way up to a whole day. Get your NerdWax on Amazon NOW!